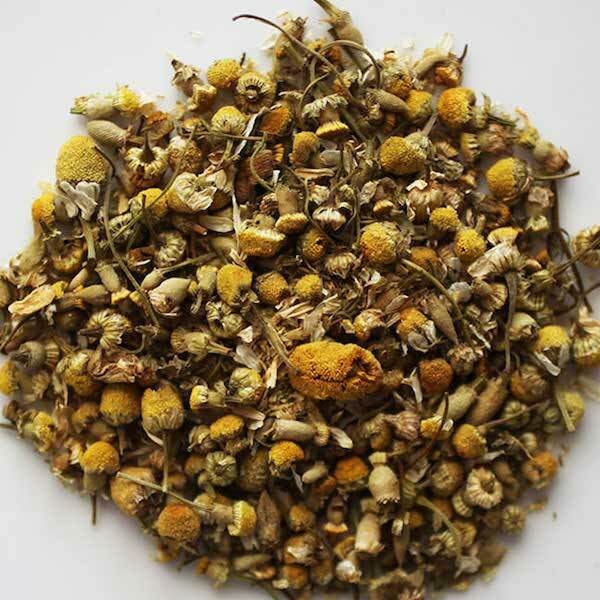 Herbals are not ‘true teas’, which only come from the Camellia sinensis plant. Herbals (or tisanes) come from many plants. Some are good for relaxation while others have excellent stimulating properties. 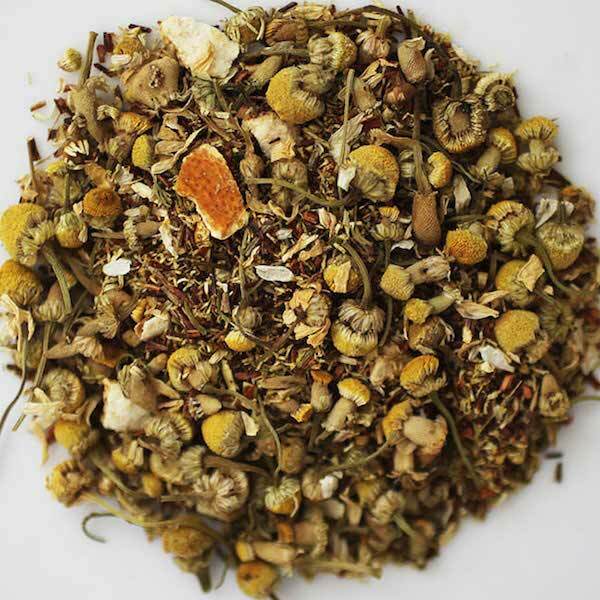 All herbals we have selected encompass our bold interpretation of what teas and herbals should offer: Delicious taste and beneficial health qualities. Brewing: Brew herbals with a water temp of 190-195F for 3-5 minutes, depending on strength desired. 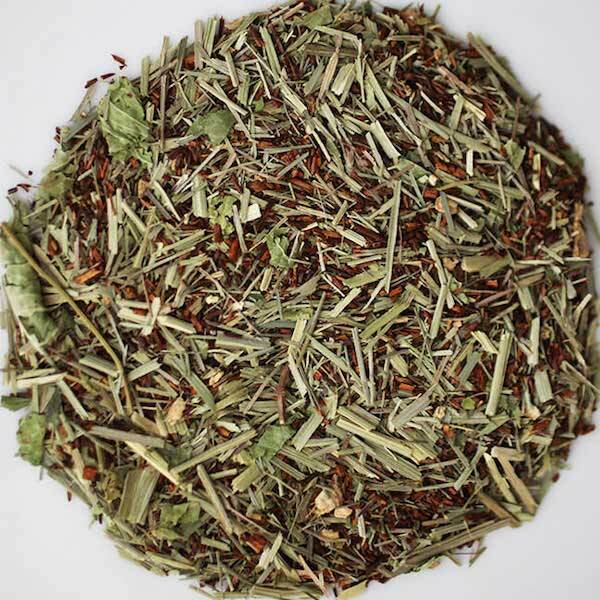 All organic ingredients combine into a wonderful whole..lemon verbena and lemongrass, with ginger and Rooibos. Yum. It just tastes like it sounds. No caffeine, of course. Lots of antioxidants from the redbush (Rooibos). Coffee lovers seem to really enjoy this blend! Serving Suggestion: This herbal is best enjoyed hot only. If sweetness is desired, honey or agave. Ingredients: Lemongrass, Rooibos, honeybush, lemon verbena, ginger. 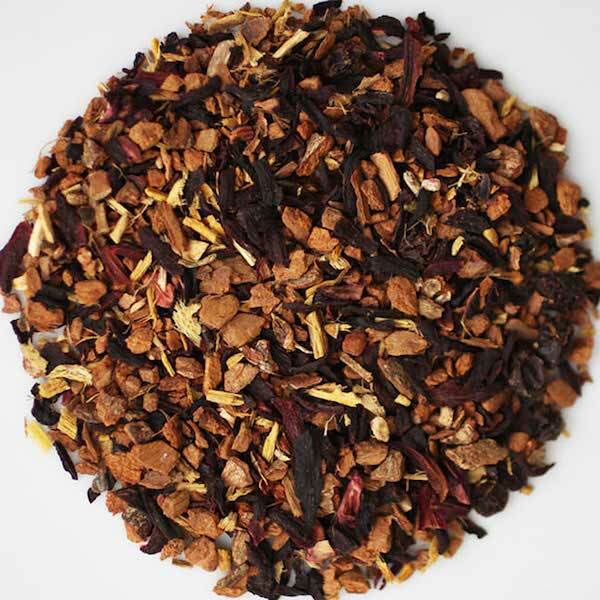 For Fall, for holidays, for anytime you want a fruity, spicy, cider-like infusion of flavor. 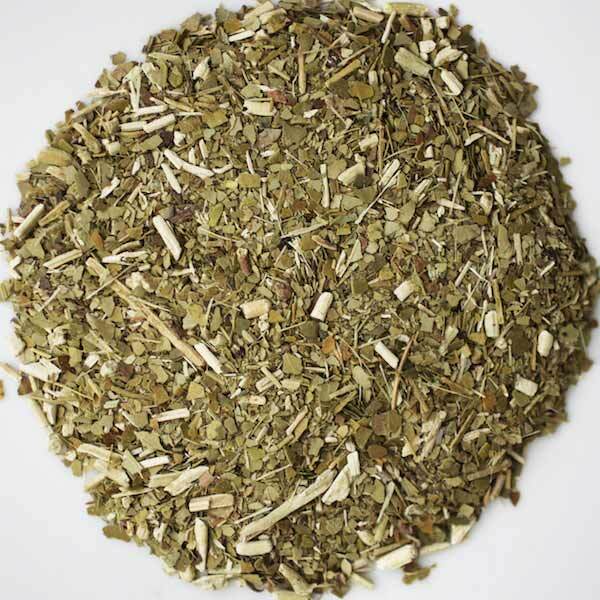 Caffeine-free, this herbal blend is perfect for curling up with your favorite read or along with a warm muffin and a Friday night movie. 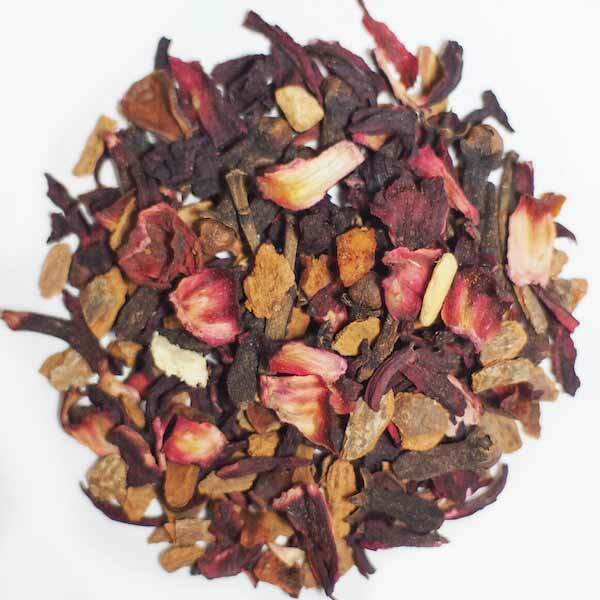 Ingredients: Apple, hibiscus, rosehips, mango, cinnamon, clove, ginger, and natural apple flavor. Intense fruity flavor with schizandra berries and hibiscus flowers, with other fruit & florals playing a quiet background note. 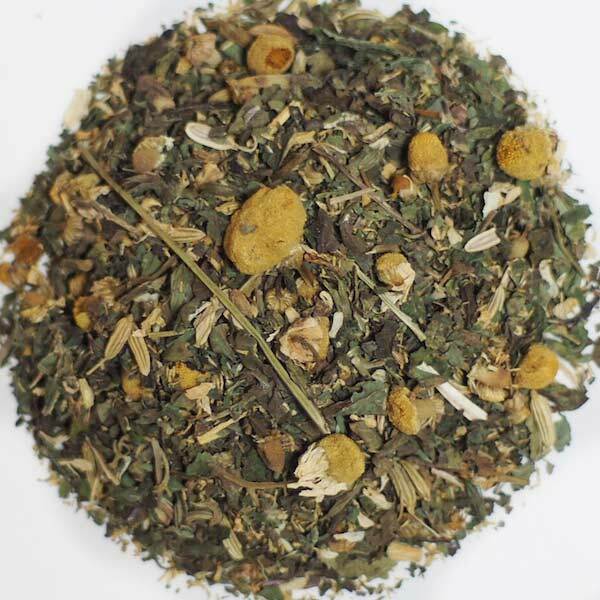 This is one of the most refreshing, cooling herbal blends you will find. Serving Suggestion: This is found in Mexico served iced and highly sweetened. Raw sugar would be our favorite sweetener, if desired sweetened. Brewing Instructions: Use 1 heaping tsp. to 1 tbs. per 8 oz. water, to taste. Steep 4-5 minutes 190-195F water. 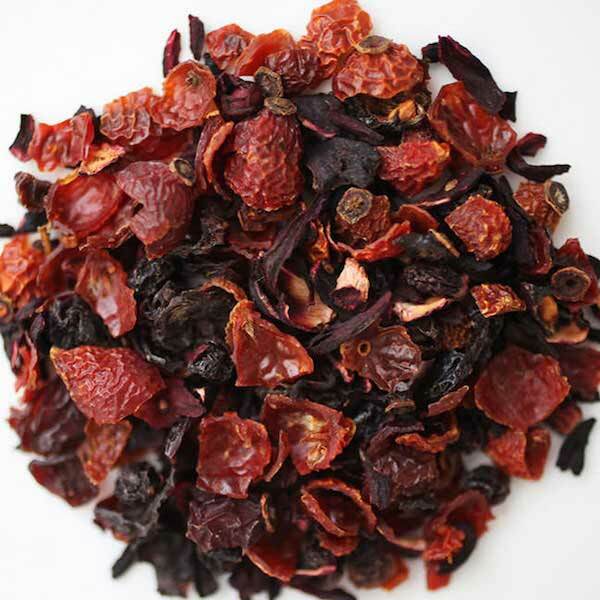 Ingredients: Rosehips, hibiscus flowers, currants, apples, elderberries, natural blueberry & mango flavors, essential orange oil.